While in Romania, our friends took us on many, many adventures. 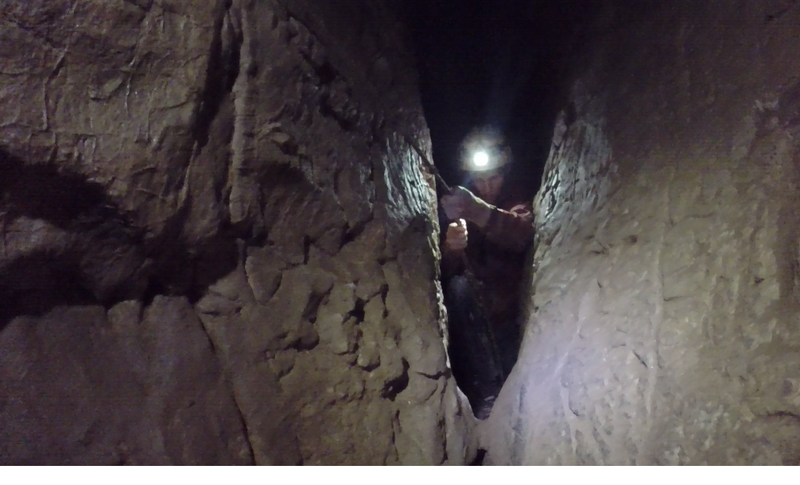 Probably the craziest adventure was exploring the "bowels of Romania" (as Kameron puts it). 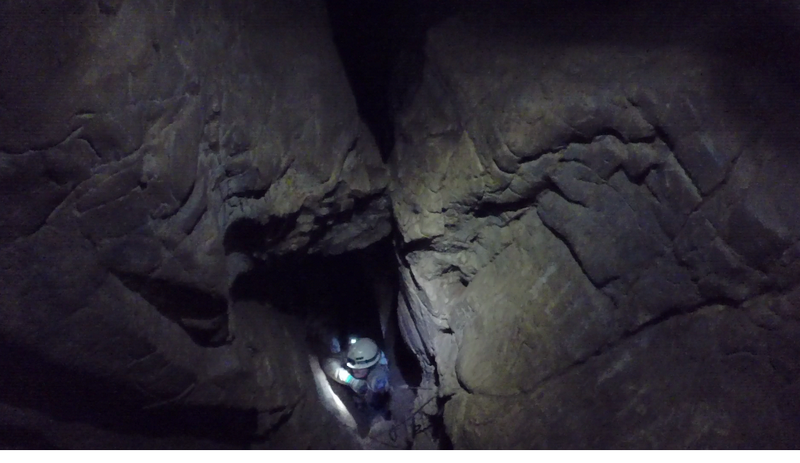 We spent a day caving in the Jui Valley, not far from the Silva's home base. 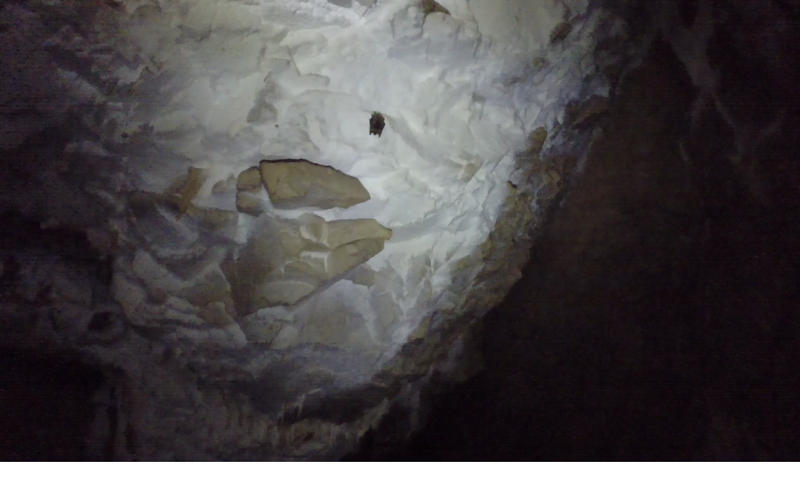 In the Black Hills, where we live in the US, there are many caves. 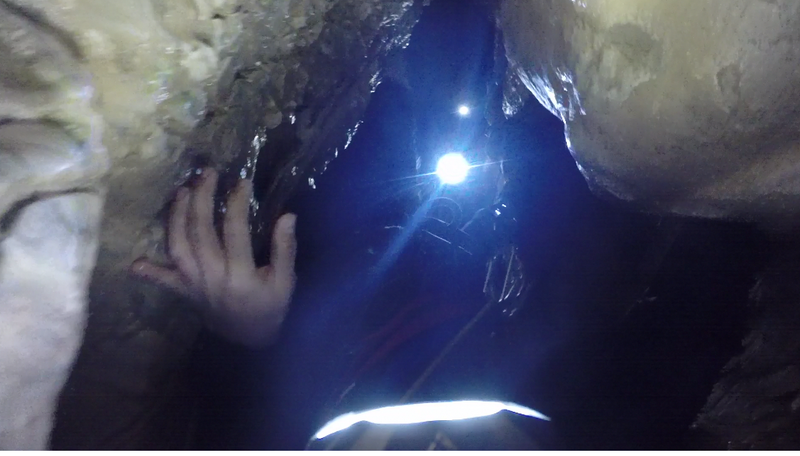 However, the images that pop up when someone says "I went caving" is very much different than what we did in Romania. There was no electricity. There were no stairs. There was no tour guide. This was not a tourist trap. 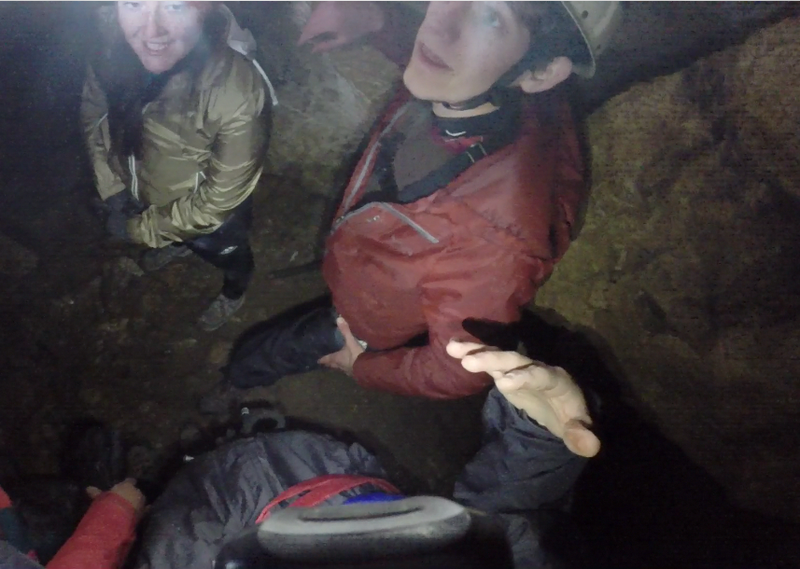 This was four friends saying "Hey, there is a cave not far, should we explore it?" And we did. And I cried. I cried at least three times. Many times I had to stop myself from thinking terrifying thoughts. "What if our headlamps stop working?" "What if the earth shifts?" "What if I fall & hurt something?" "What if my body doesn't fit through this space?" "What if I cannot get out of this cave?" But I went as far, and accomplished as much as the others did & that's something I can be proud of. Either I am really stubborn or God gave me strength -- or probably a good mix of the two. This is an experience that we will surely never forgot. 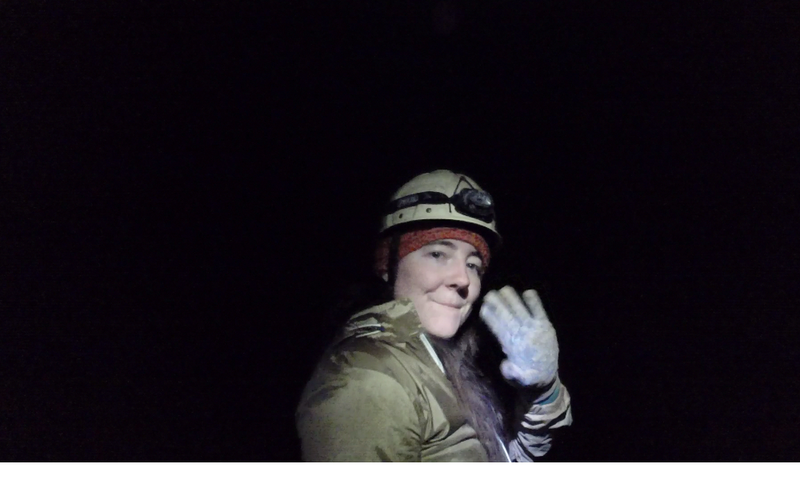 I mean, who can say that they went caving in Romania? Of course we brought our new GoPro to document the experience. Using using the chest & helmet mounts, we got some incredible footage. 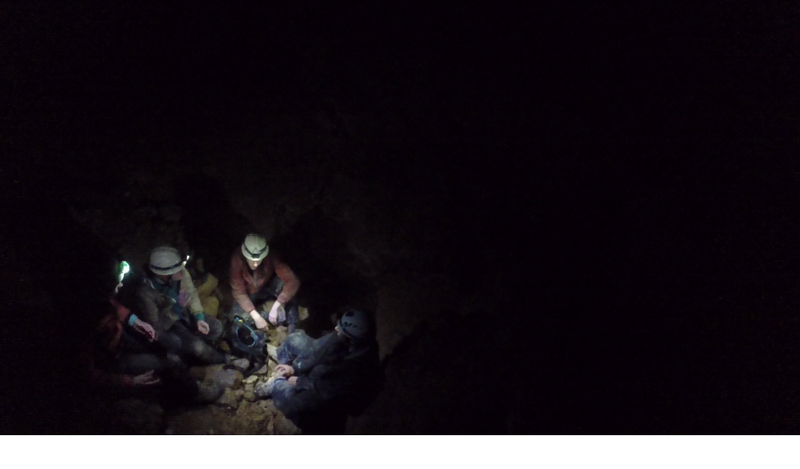 Peșteră [Cave] from AdventureLust on Vimeo.